True story. Take it from a born-and-raised New Yorker. For the full interview with Rachel Maddow on Oprah.com, click here. 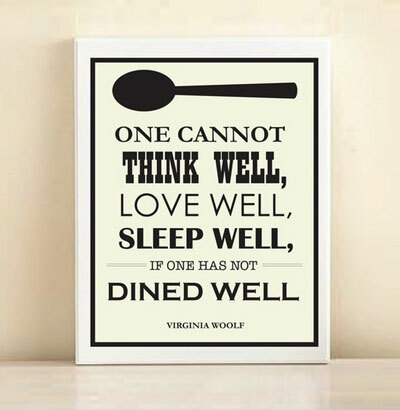 Couldn’t Agree More, Virginia Woolf!